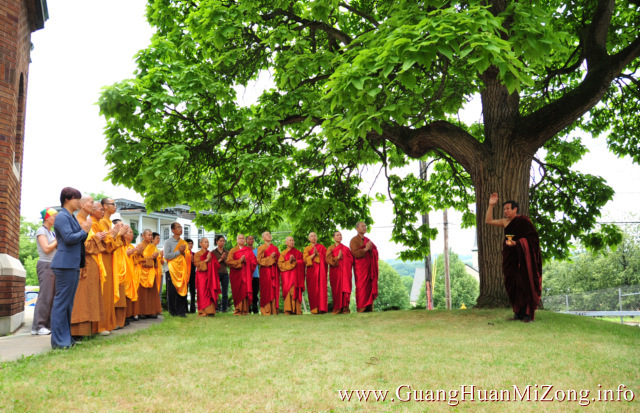 In order to promote world peace and human health, facilitate cultural exchange between Eastern and Western countries, and foster friendship among people from different countries, honorable Holy Ziguang Shang Shi led his disciples to build the Goddess of Mercy Temple in Amsterdam, NY. 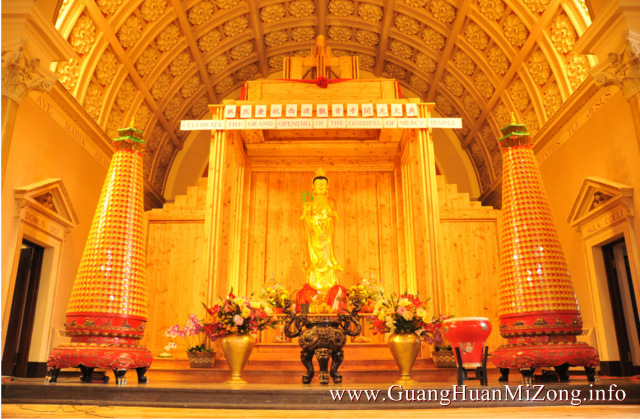 This temple is the most magnificent, the most divine and grandest temple in the world for Goddess of Mercy, that is, Guan Yin Bodhisattva in Chinese. 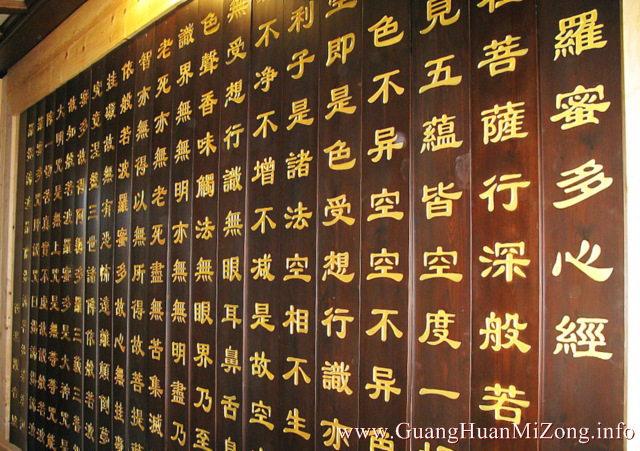 It embodies the compassion of Holy Ziguang Shang Shi, and the compassion of the Goddess of Mercy. The temple is blessed with an abundance of spiritual energy, answering the prayers of those who make pilgrimage there. It fulfills the merit of benefiting all destined beings. The Goddess of Mercy Temple is a bridge for the cultural exchange between China and the United States of America. It symbolizes the unification of the world and acts as a ferry of compassion for relieving people’s suffering and enlightening their soul. It is a sacred palace for people to listen to the sound of Buddha, to conduct the practice of serenity, and to be freed from afflictions. Since its opening in 2010 the Goddess of Mercy Temple has hosted countless ceremonies and celebrations, welcoming people from all around the world and from all walks of life to share together different cultures and expressions of spirituality in the name of world peace, human health, and religious harmony.